Simpson Strong-Tie recently collaborated with Portland, Oregon-based photographer Jim Golden to create our new Genuine Simpson Strong-Tie Connector Collection photograph. The photo features nearly 100 of our connectors, and represents the great pride in the detail and care we put into making our connectors, but more importantly it represents the even greater pride in the trust you have in us. A behind-the-scenes video of how this image was made (hint: it's not a Photoshop trick!) is now on our YouTube Channel. By subscribing to our YouTube channel, you can watch all of our product testing and installation videos, and receive notifications when we add new videos. To get started, click on the Subscribe button now. Click on the button below to subscribe to our YouTube channel! For nearly 60 years, Simpson Strong-Tie has focused on quality and innovation, providing the best customer service and doing what's right. This is Our Genuine Commitment. Our priority is to create quality products that exceed expectations. We carefully consider and select the best design and materials for each product, and through research and testing do our part to make structures safer and stronger. 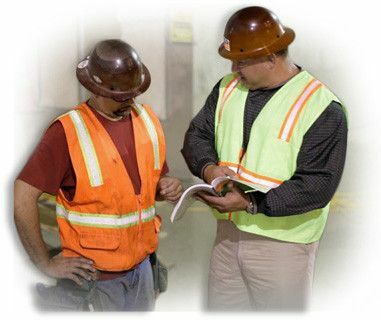 Our engineers are focused on developing and testing new product solutions that reduce design time and increase jobsite efficiency. Our army of technical sales reps are always on call. 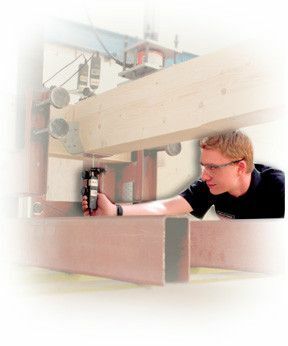 They have in-depth knowledge of product and technical information and are ready to support you. In everything that we do, we're working hard to understand our customers' needs, build relationships with trust, integrity and respect, and deliver on our promise - there is No Equal - in products, service, specification and solutions. To learn more about how we approach our business watch Barclay Simpson's Nine Principles of Doing Business. "Simpson Strong-Tie is by far, one of our best suppliers. It's refreshing to have a large company treat us like we're their best customer." 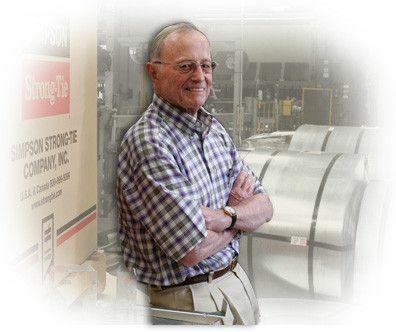 Bob Fisher, Owner & President, Evanston Lumber Co.
"I have been specifying Simpson Strong-Tie products from the beginning of my engineering career. There is 'No-Equal' in quality of products and the service provided. Simpson Strong-Tie is constantly keeping step with the ever-changing building trends and is constantly perfecting their craft." John Rodriguez, Engineering Technician, Pacific Northwest Engineering, Inc.